Ordering the iPhone X. The Essential phone and its lack of press coverage. Who owns your face, malicious face recogntion and the lack of face case law. The splintered internet explained. The iPhone calulator flaw. Burn-in problems reproted for the Pixel 2. AI dominating companies and the Frightful 5 identififed. Amazon, Alphabet and Microsoft earnings beat expectations. The consequence of monopolies. The General Data Protection Regulation and its implication for your personal data. Amazon ... See More delivering inside your house now. Roger Stone has been banned from Twitter. Facebook might start charging publishers to promote their stories in the main news feed and of course the controversary surrounding the cheeseburger emoji. 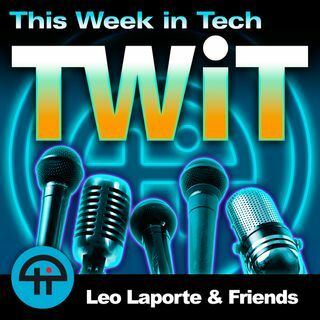 Download or subscribe to this show at https://twit.tv/shows/this-week-in-techBandwidth for This Week in Tech is provided by CacheFly.